Fans of Roy Orbison, Jeff Lynne and The Traveling Wilburys can look forward to a new album from The Big O later this year when "A Love So Beautiful: Roy Orbison with The Royal Philharmonic Orchestra" is released on Friday 3rd November via Sony Music/Roy's Boys LLC in CD, vinyl and digital formats. Produced by Don Reedman and Nick Patrick - the same duo who oversaw the hugely successful "If I Can Dream: Elvis Presley with The Royal Philharmonic Orchestra" and "The Wonder of You: Elvis Presley with The Royal Philharmonic Orchestra" - it will be interesting to hear the vocals of one of the greatest singer/songwriters of all time given the ultimate in orchestral treatment with additional contributions by Roy's sons Wesley, Alex and Roy Jr. as well as Roy's grandson Roy III! 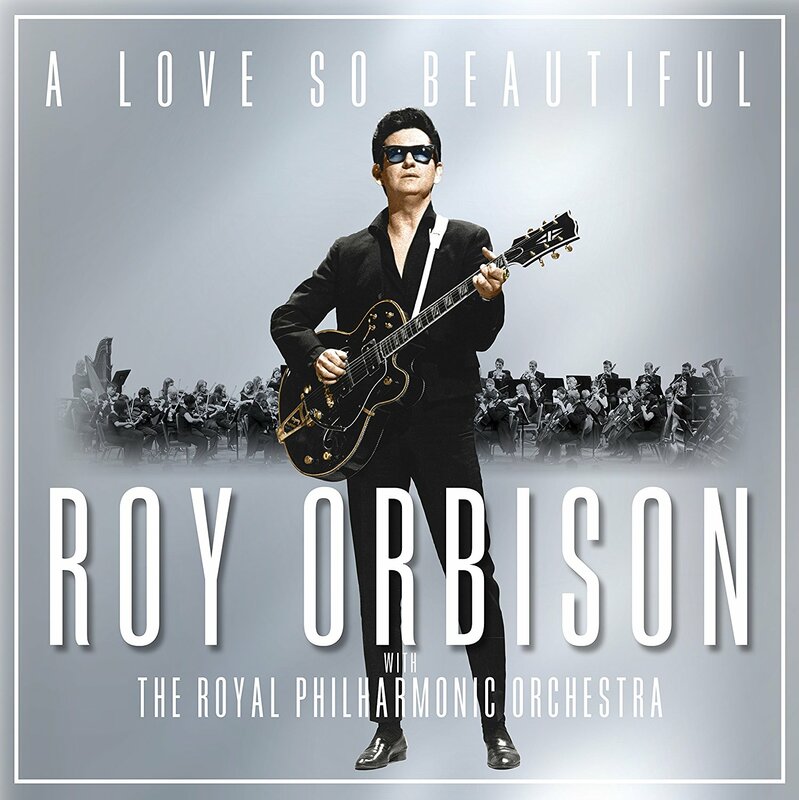 "A Love So Beautiful: Roy Orbison with The Royal Philharmonic Orchestra" will consist of these fifteen (15) tracks covering most of Roy's extensive recording career thus: "In Dreams" ~ "Crying" ~ "I'm Hurtin’" ~ "Oh, Pretty Woman" ~ "It's Over" ~ "Dream Baby" ~ "Blue Angel" ~ "Love Hurts" ~ "Uptown" ~ "Mean Woman Blues" ~ "Only The Lonely" ~ "Running Scared" ~ "I Drove All Night" ~ "You Got It" ~ "A Love So Beautiful"
Love Roy! Thanks for posting.